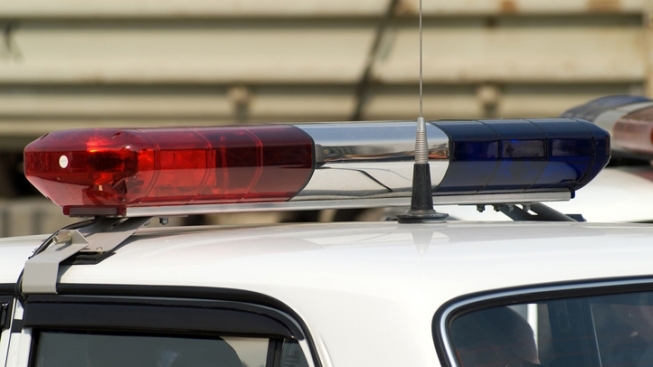 Rhode Island State Police have identified the truck driver who died in a crash on Interstate 95 in Hopkinton as a Connecticut man. Police say the tractor-trailer driven by 58-year-old Theodore Budkofsky, of West Hartford, was headed south at about 2 p.m. Thursday when he cut to the right in an attempt to avoid another vehicle changing lanes, lost control, struck the guardrail and a tree. Budkofsky was flown to Rhode Island Hospital in Providence where he died of his injuries. Police say the car making the lane change never made contact with the truck, and the driver stopped and called police. 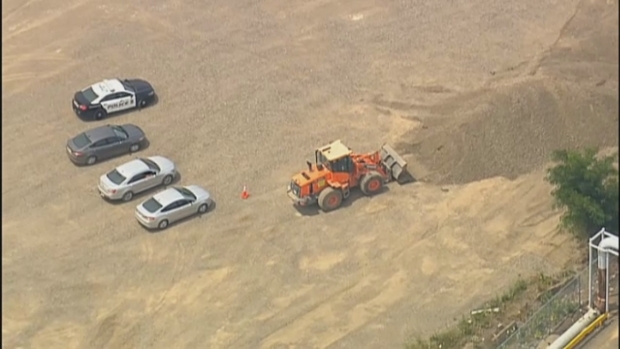 Authorities say they've discovered what appears to be more human remains on a National Grid property in Massachusetts where human remains were found earlier this month.